DNA Learning & Resources - Interested in the next frontier when it comes to genealogy research? Here you can learn more about DNA for genealogy testing. Family Trees - Access memebr submitted family trees and or our database with over 22,000 names all from Nuevo Leon, Tamaulipas, Coahuila and South Texas. 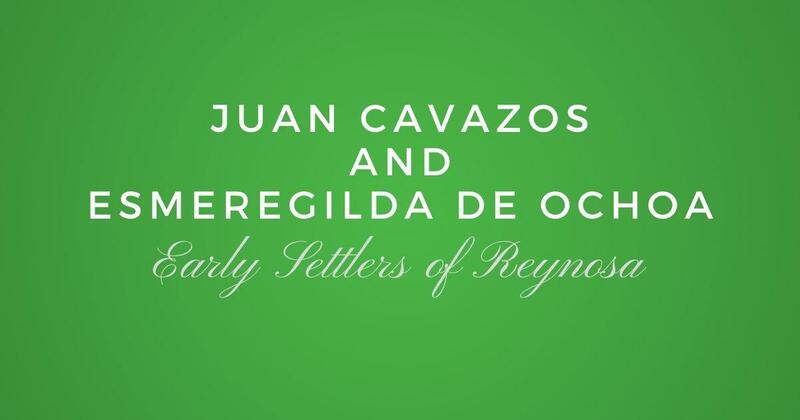 LVDN, Monterrey, & Saltillo - Learn about the founding families of Las Villas del Norte, Monterrey, and Saltillo. Plus great resources to research your family in any of these areas. 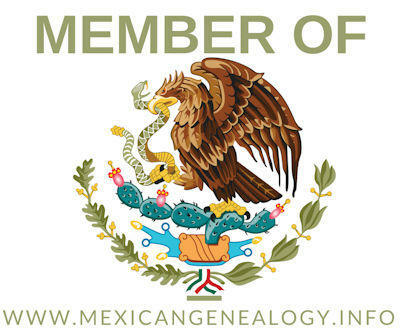 MexGen Learning Modules - Access our eight module course with over 20 lessons to help you learn how to properly do Mexican Genealogy research. Resources for Gene﻿﻿alog﻿﻿y - Page containing over one hundred links to resources to help you find your ancestors. Most of them are free ti use.